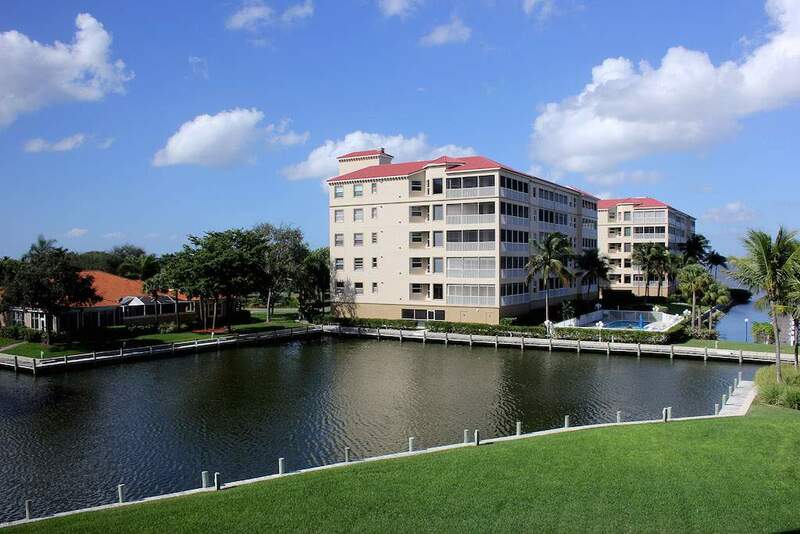 Harbour Isle Yacht and Racquet Club is a gated community of 202 residences. 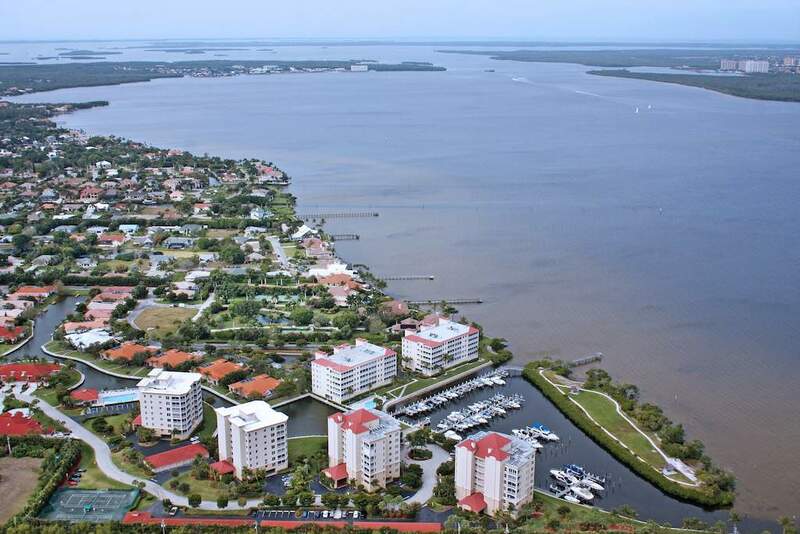 Located in Iona are of SouthFort Myers along the the Caloosahatchee River. 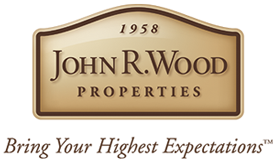 Community features low-rise and mid-rise condos and single-family homes. 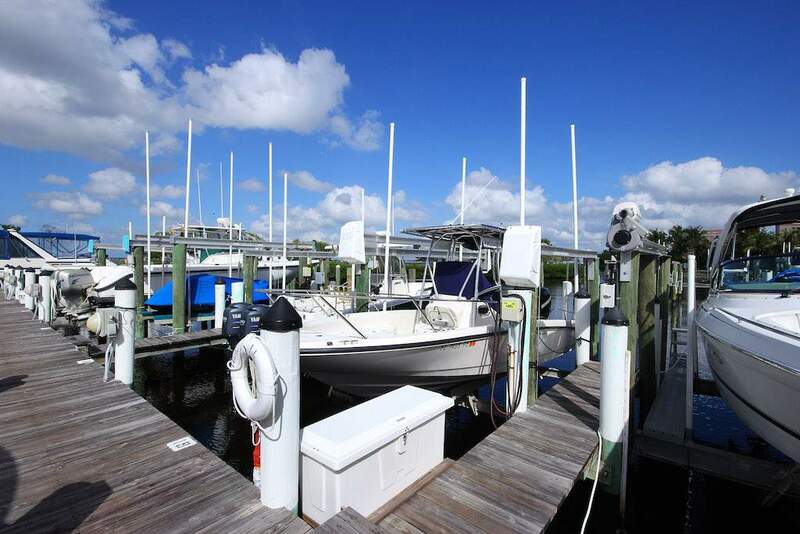 82 slip deep-water marina has salt-water docks available for purchase and provides direct gulf access. Additionally, freshwater slips are currently available at no cost to residents. 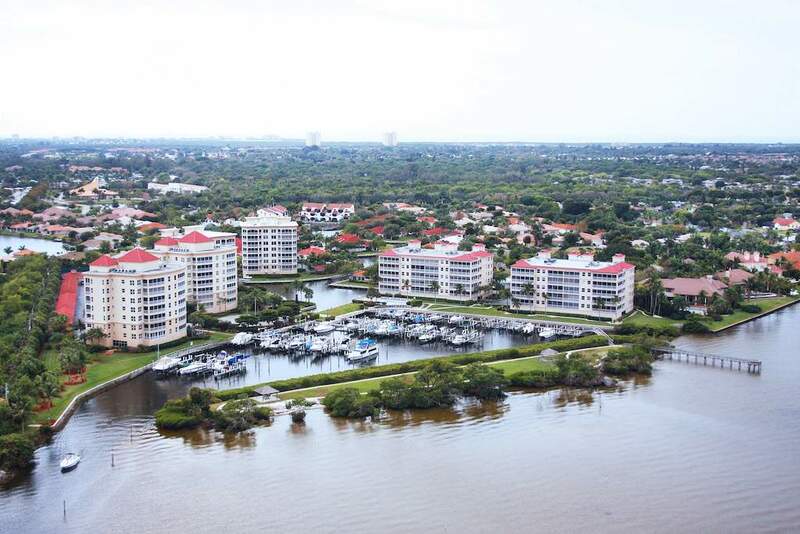 Clubhouse, fitness center, jogging trail, tennis, three pools, a spa, pier and a private island with a volleyball court, horseshoe pitch, picnic tables, BBQ and a fishing pier.